We’ve got so much good product coming in, Bud’s needs to make some space. So we are having a limited time sale on all bathtubs and toilets. 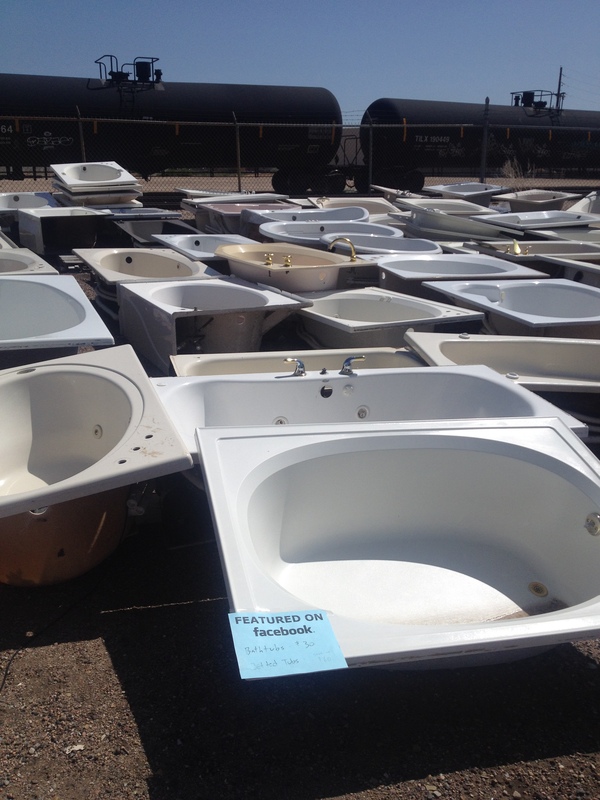 Right now, you can get any bathtub for only $30 and all jetted tubs start at $60. Toilets are only $30 each.